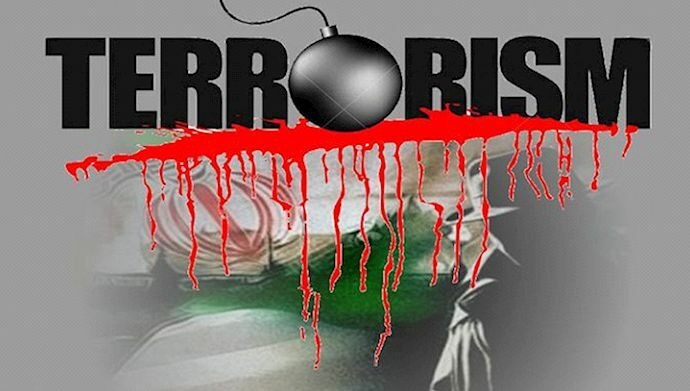 Iran, July 11, 2018 - On June 30, as thousands of Iranians and political figures from five continents convened at Paris for the annual Iranian opposition Free Iran rally, the Belgian police arrested a group of terrorists in Brussels. At the same time, the German police arrested Assadollah Assadi, an Iranian regime diplomat. Other undisclosed arrests took place in neighboring European countries, all linked to a complicated terror plot against the Iranian opposition gathering in Paris. In 1996, after the bombing of the Khobar towers, Freeh, who at the time was the director of the FBI, dispatched an investigation team. 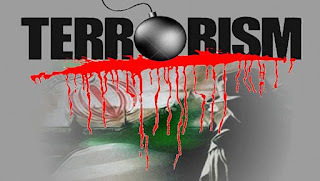 They soon learned that the persons behind the terrorist attack had been trained, armed and financed by the IRGC. However, since the dominant policy of the U.S. administration was rapprochement and appeasement toward the Iranian regime, the matter was not pursued.